You can only review so many candles before you're like nah that's enough or you turn into this girl. I was probably just about at my candle reviewing end until I got asked to review one with a bit of a twist. 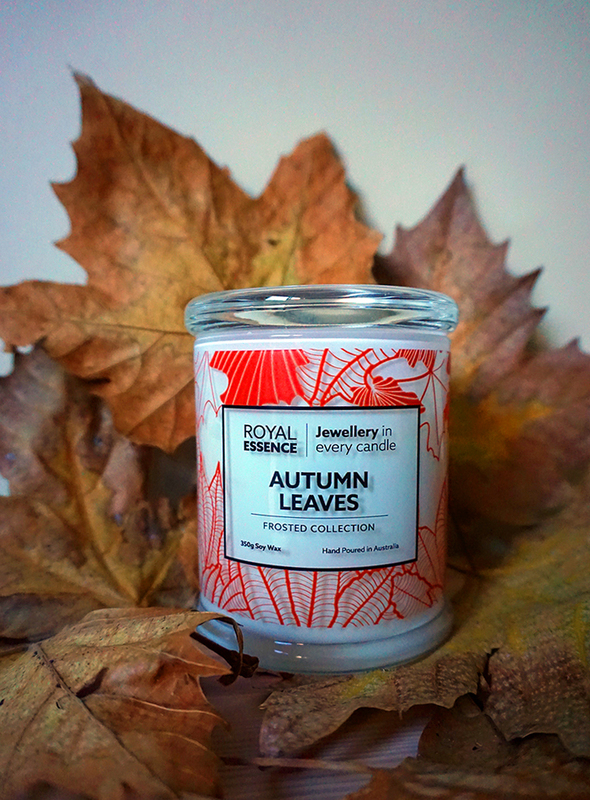 Every Royal Essence candle* comes with a ring inside, that you can only access by lighting and melting the soy wax. 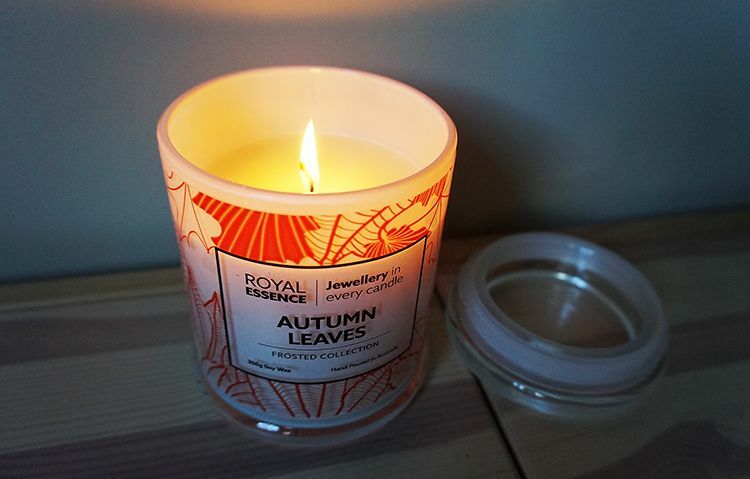 There was a lot of scents to pick from but I decided to go with "Autumn Leaves" as it's only just become Winter here at the moment, it's still not too cold and it honestly looks like Fall everywhere you go. 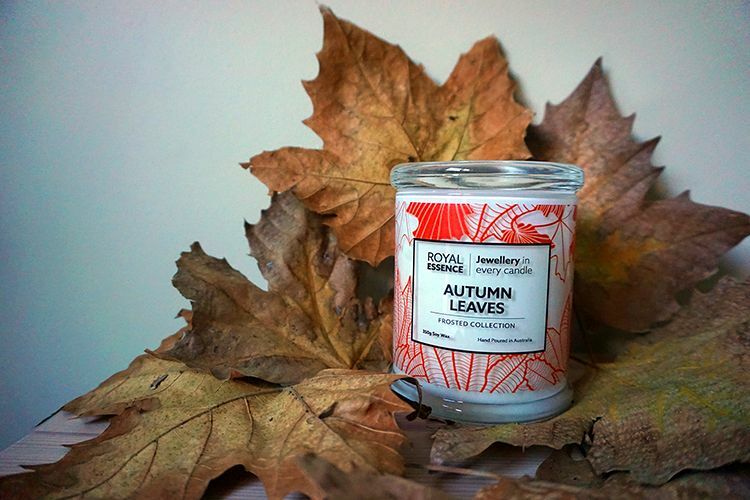 The smell of the candle is described as a herbaceous autumn scent with spice notes of clove, ginger, nutmeg and cinnamon combined with top notes of mandarin and lemon. The first few scents definitely reminded me of my favourite Gingerbread Cookies, which ultimately won me over when picking a candle. I wasn't sure how far down the ring was going to be, but I started to peek the top of the foil after about 40 minutes of the candle being lit and my house smelling like an Autumn wonderland. Another half an hour down, and the foil was pretty much free and sitting at the top. I used this opportunity to grab a teaspoon and scoop the ring out. Once the foil cooled down, and I removed the wax I was able to unfold the foil to find a tiny ziplock bag inside. Then inside that was the ring! It was pretty exciting. A gift within a gift. Wrapped with the ring was a tiny information slip on the ring. Mine was worth $60, not too shabby. 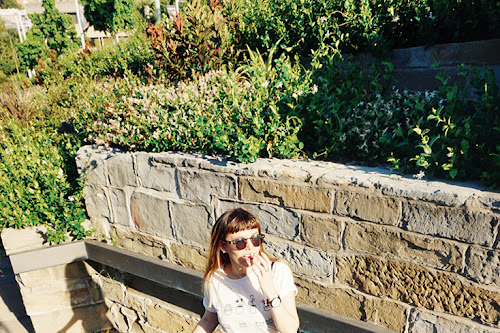 When melting your Ring Candle, you actually have a chance to find a ring worth up to $2,000! Which is insane! My ring is beautiful, white gold with a snowflake arrangement of gems. Probably the most fun I've ever had with a candle to be honest. 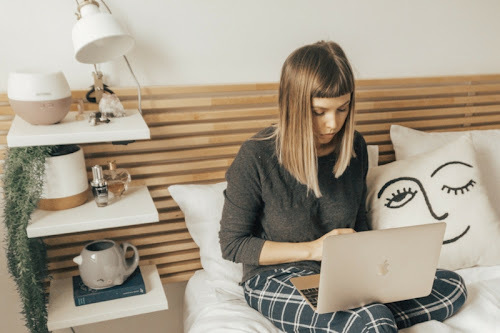 You can find more info on the Royal Essence Candle range over on their website, and keep up to date with all their new candles and news on Facebook! this is awesome. 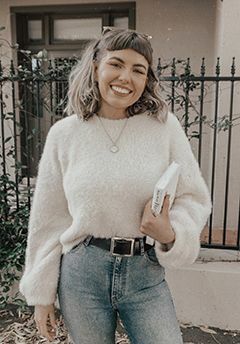 I love the idea of having a ring within it! 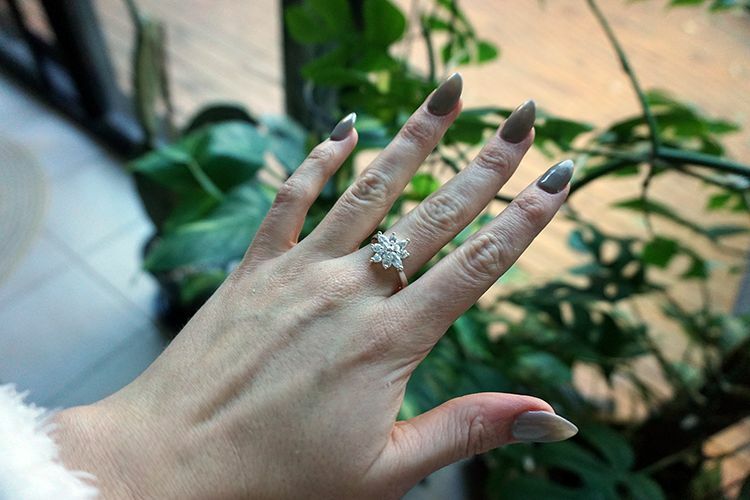 yours is gorgeous as are your nails! I love candles and this is actually a really cute idea! Especially because the ring you got is actually nice and was worth $60 which is pretty cool. Also the candle sounds like it smells amazing too, I'm such a sucker for cinnamon/spice type scents. This looks like so much fun, I gotta get me one of these candles!